4K streaming and recording demand a high specs computer, but with the LPG2 PLUS integrated passthrough and hardware downscaler you won't need to worry about slowing down your system or upgrading your PC setup. 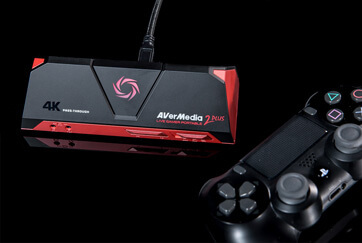 Experience and enjoy true 4K gaming and record your epic battles with what you already have. Get the freedom you’ve been looking for! 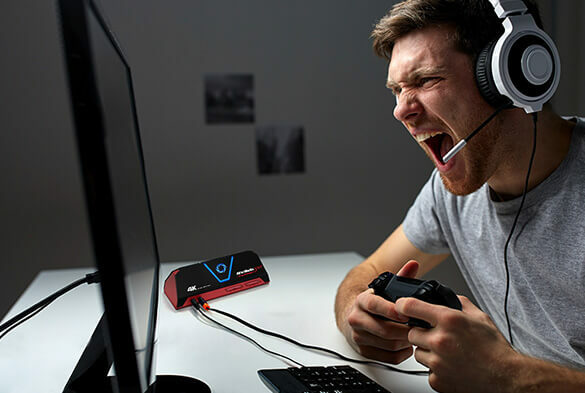 Stop taking your laptop or missing out on recording your gaming session when joining a tournament, convention or at your friend’s place, this portable capture device allows you to record smooth 1080p content at 60 frames per second to a micro SD card, all without a computer. Its onboard encoder does it all for you, all you need to do after connecting it, is to press the top hot button and you on your way. Stop just thinking about streaming and recording your gameplay and start becoming the best content creator you can. The LGP2 Plus will allow you to enjoy amazing 4K content and capture it at 1080p60. Its onboard downscaler will take care of the burden and leave you CPU power untouched for more important tasks. 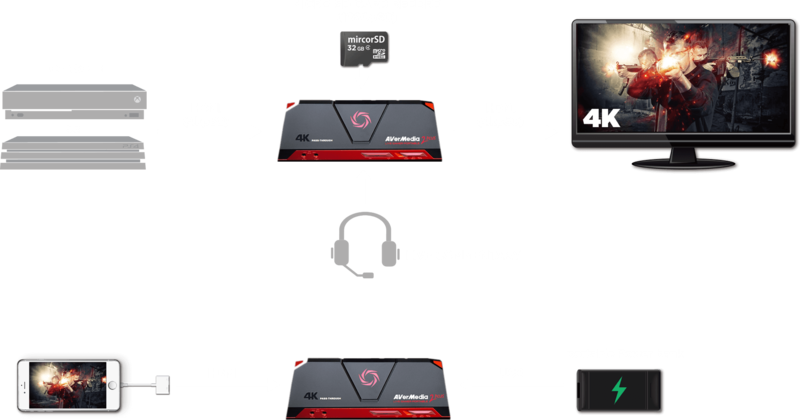 In Single Mode* the integrated hardware encoder will kick in basically take over this CPU intensive task so your PC performance will be virtually unhindered. 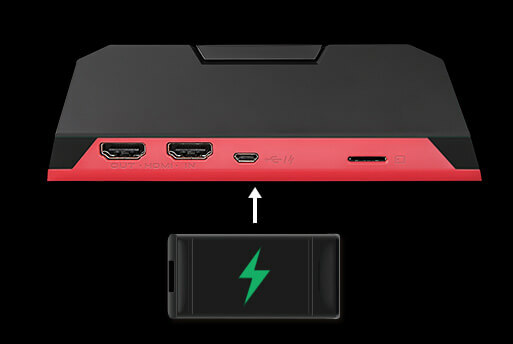 The LGP2 Plus does not require any driver installation, all you need is already in your PC or MAC. Making setting up faster, easier and less troubling. This means less set up time and more gaming time for you. With re-engineered passthrough, the LGP2 Plus will let you play all your 4K content in a 100% zero lag environment. 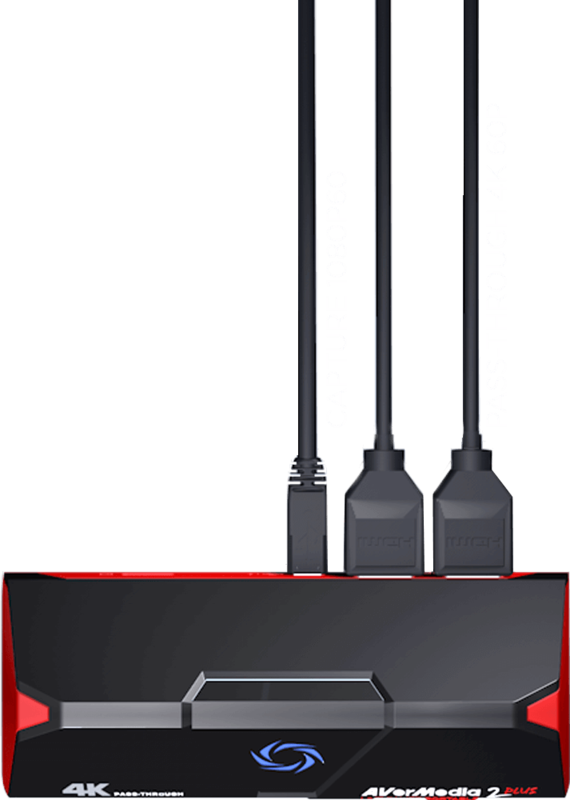 Don’t sacrifice the 4K experience just to record your game plays. Stream, record and share. With multiple video source support, powerful overlay functions, and integrated audio mixer RECentral is a powerful yet user-friendly live streaming and recording tool, here to help you produce and give rise to your greatest video creations in the simplest way. Just to make things even easier for you, forget splitters or needing two microphones. Needless to the LGP2 Plus. The LGP2 Plus has dual 4 pole 3.5mm jacks in the front, to let you capture audio coming from your console’s controller and an audio coming from your headset’s microphone. 4K pass-through feature and the ability to use it with or without a PC will make this unit an essential purchase. The flexible nature makes it adaptable to a lot of situations. 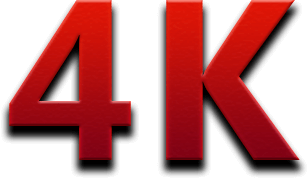 I highly recommend it if you’re looking for 4K quality and are also looking to simplify your desktop options for streaming. Twitch streamers, and content creators that want to see the fruits of their consoles’ power, I couldn’t recommend the hardware enough to that audience or anyone who sees it in their future. © 2017 AVerMedia Technologies, Inc. All rights reserved.